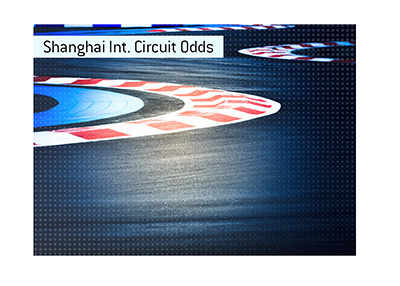 The Shanghai International Circuit will play host to the F1 on Saturday, April 13th. Practices will take place on April 11th, qualifying will take place on the 12th and the actual race will get underway late on Saturday/early on Sunday, depending on where you are situated. There are a total of 56 laps in the course, with each circuit clocking in at 5.451 kilometers. This makes for a total course length of 305.066 kilometers. The fastest ever lap time on this course is held by Michael Schumacher, who set a mark of 1:32.238 in 2004. 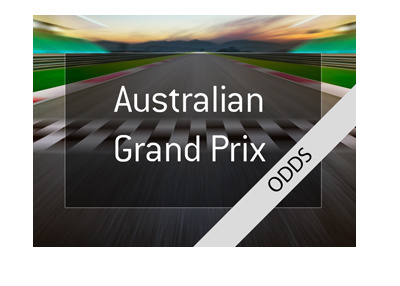 This course features some very tight turns and one of the longest straights on the entire F1 calendar, which should make for some entertaining racing.